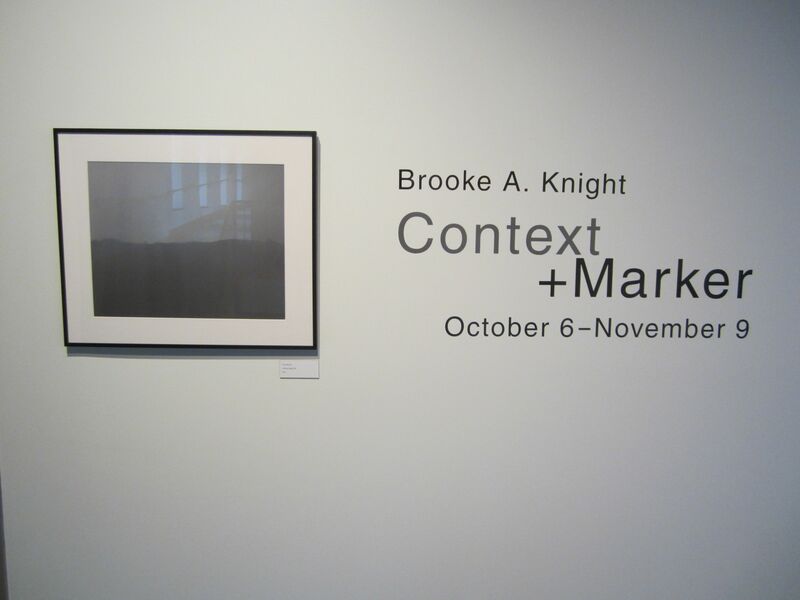 The result of a year-long investigation of the landscape in western New York State, my exhibition Context + Marker openend on October 6th, 2012 at Daemen College. It was the inaugural show in the College’s new, $5.4 million Visual and Performing Arts Center, located in the heart of the campus. I was honored by the opportunity to open such a wonderful space, and to have received a residency there. You can see the set of installation views on Flickr here. This entry was posted in Art by Brooke. Bookmark the permalink.